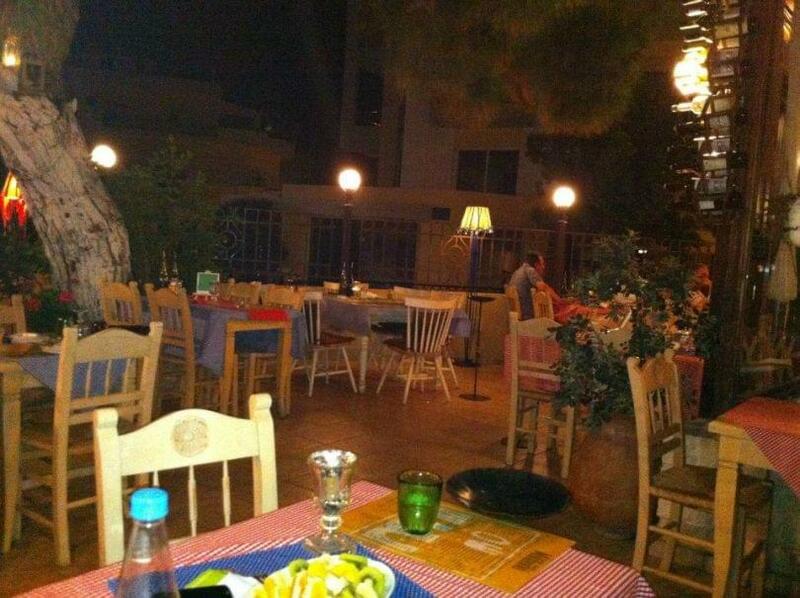 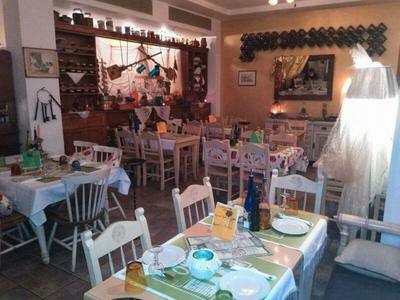 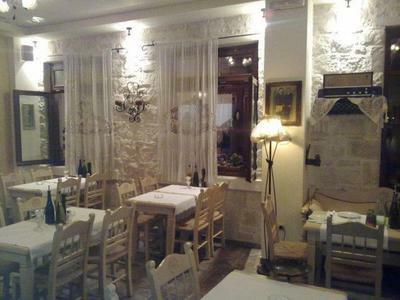 Rouga Tou Baoula restaurant in Therissos of Crete offers cretan cuisine. 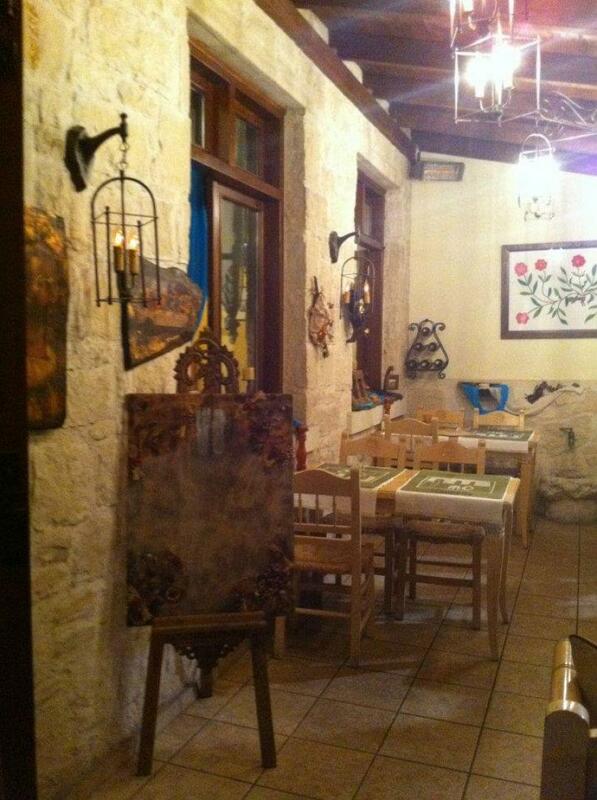 It is a lovely taverna in Heraklion where you can admire the original cretan architecture while spending unforgettable moments with fine cretan food. 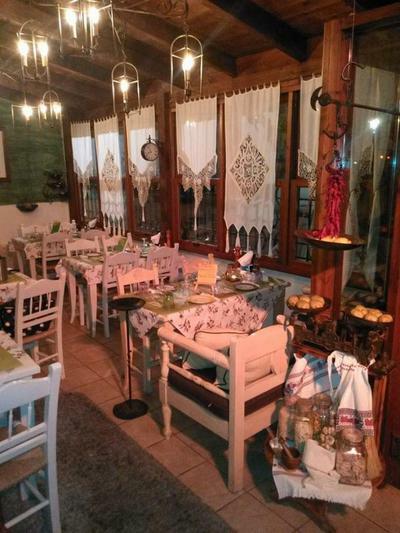 In Rouga Tou Baoula traditional restaurant you will escape from everyday life by dining next to the fireplace during winter and under the moonlight in the cool courtyard in the summer. 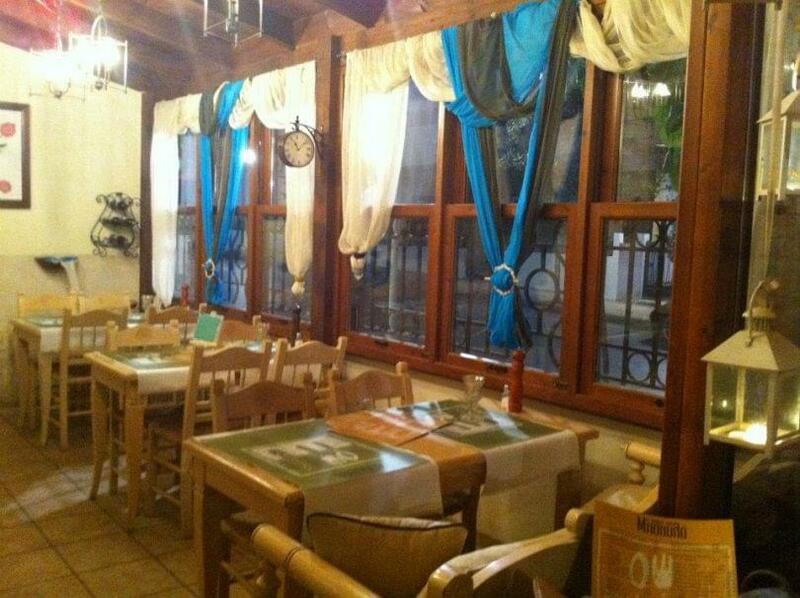 The menu features all the specialities of cretan tradition. 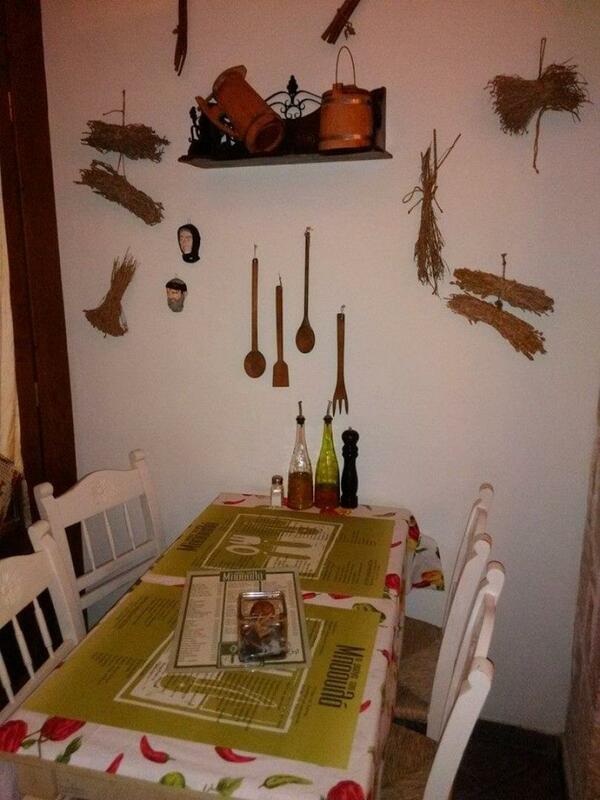 Try cretan dumplings with cauliflower, special fennel pie, slow braised goat, fried snails, lamb with wild greens, veal fillet with sweet Mavrodafni wine and handmade cretan spaghetti with syglino cured meat of Crete accompanied by the original raki and other fine greek spirits. Book in one of the best cretan restaurants of Heraklion, in Rouga Tou Baoula restaurant at Therissos of Crete and gain e-table's discounts and special offers.